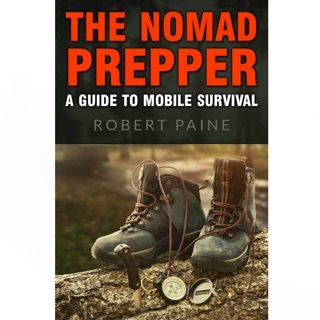 Are You and Your Family Ready to Survive the Next Disaster? 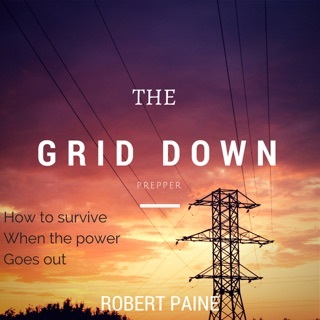 Power Outages. Blizzards. Floods. Mudslides. Earthquakes. Tornadoes. Hurricanes. 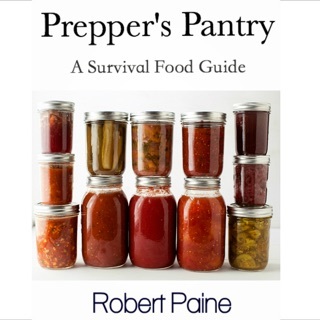 No matter where you live, you are in a natural disaster prone area. 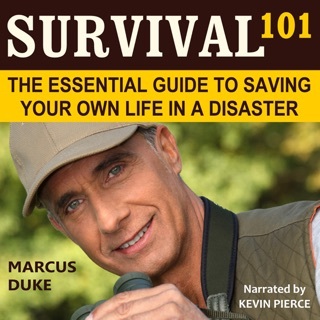 There are natural disasters on an almost daily basis all around the world. Not to mention man-made disasters. 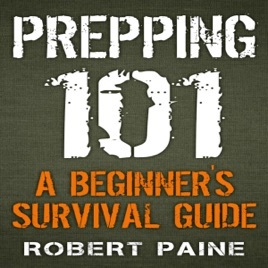 There are threats of wars, terrorist attacks and jokes about zombie's taking over. The world economy is crumbling and if the disaster of Hurricane Katrina taught us anything, it's that we can't really depend on the government to help us. 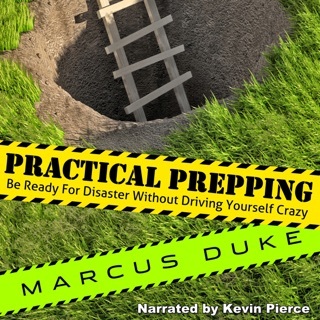 If you are interested in learning how to protect your family from any and all of the inevitable disasters that could potentially happen, this book is your first step to learning how to prepare for any emergency situation. 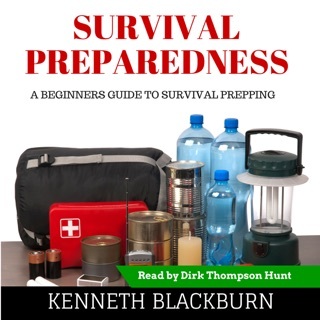 Prepping 101: A Beginner's Survival Guide will teach you the fundamental rules of basic survival for helping you and your family survive no matter the situation, all in simple terms that even the most novice of beginners can understand and implement.